This mod exists on MTS, and I actually used it for a long time. Unfortunately it’s outdated and corrupt, not to mention the improvements it could use . So, I’ve gone ahead and re-done it. This mod was built with patch 1.29 and it compatible with all 1.3x patch levels. Due to its simplicity, this mod may not necessarily require an update after major patches. It’s always best to check in, though. Since this is an override, it is a much smaller package than cloning the entire object. This mod overrides the RefrigeratorDrawerReward OBJD resource in the FullBuild0.package . This mod is NOT compatible with any other mod that alters the RefrigeratorDrawerReward OBJD resource in the FullBuild0.package. I am not currently aware of any mod that alters this resource. 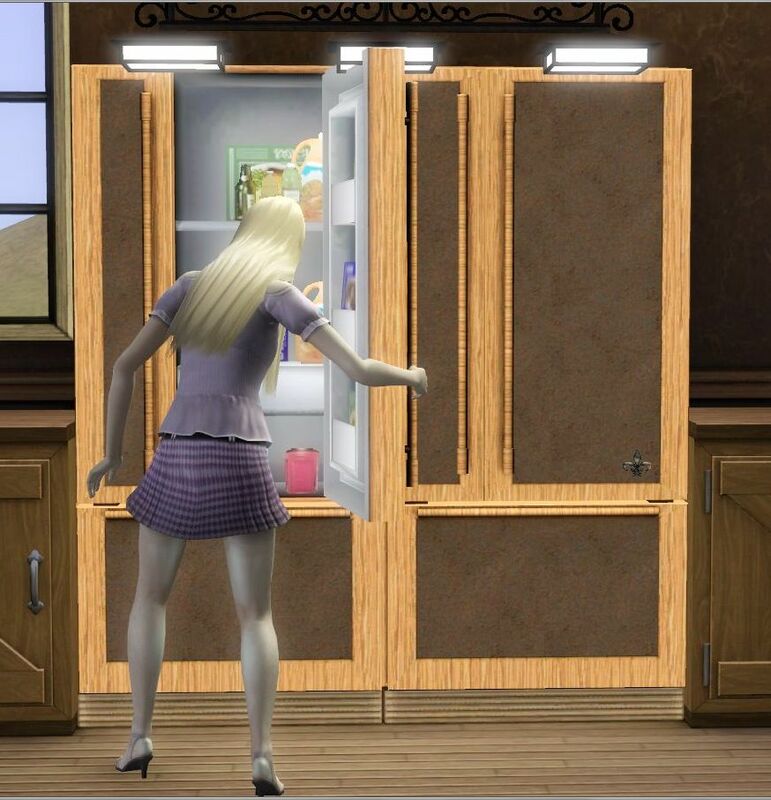 The Buyable Culinary Career Reward mod at MTS is a clone of the refrigerator. Found in Buy mode in: Kitchen > Fridges. Appliances > Appliances Large.